Adding more space to your home is not as simple as it sounds. Where do you even begin? There is so much more planning that goes into it than people realize. 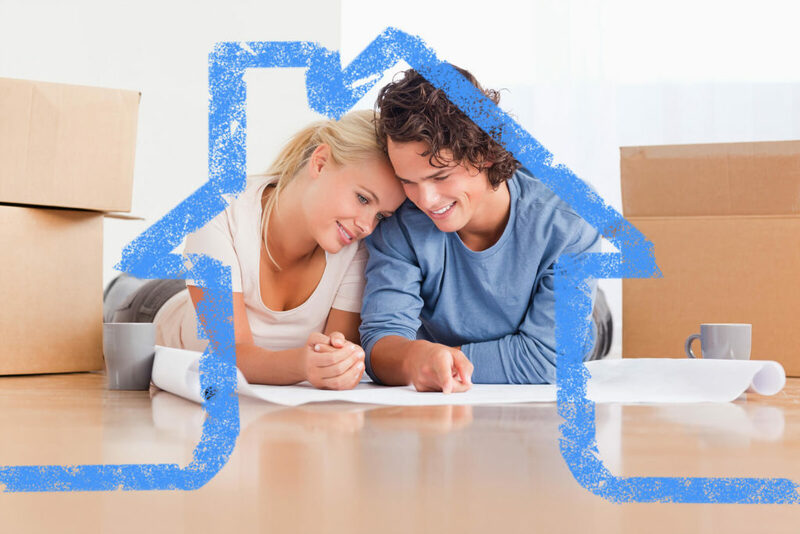 Many homeowners dive right in and quickly become overwhelmed with the process. This is why you should ask yourself a few key questions before moving forward with your home addition. Doing so will give you a better idea of what to expect and you’ll end up with the finished project you envisioned. 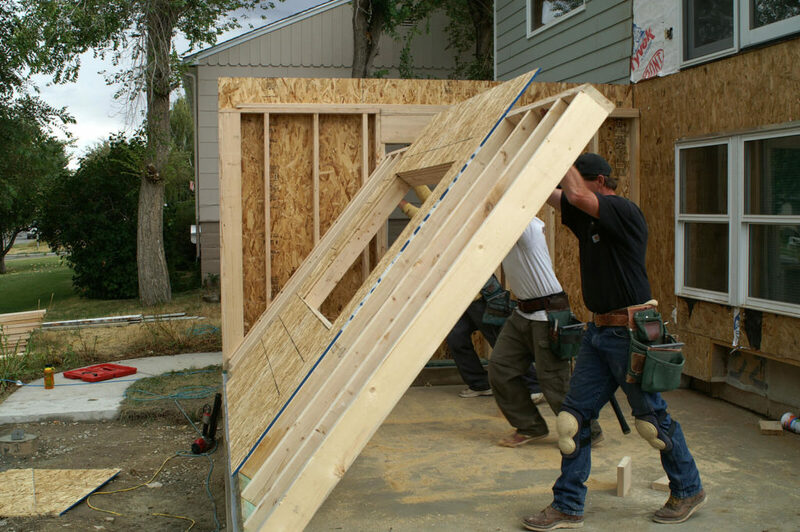 One of the first things you need to ask yourself when considering a home addition is what the space will be used for. If you’re expanding your kitchen, think about what you need to add. Are you just looking for more dining space or are you looking to add more appliances and amenities to your existing kitchen? What you intend to use the space for will determine the rest of your plans and will help your designer lay out your vision perfectly. How Much Space Do You Want to Add? Once you decide what you want to use the space for, you can determine just how much space you want to add. You’ll also be able to figure out where you want to add the space. Depending on the size of your home addition, it may be better to build up, rather than building out. There may be certain zoning restrictions that prevent you from expanding beyond the existing footprint of your home. Being aware of these restrictions will prevent you from wasting time on a design that simply can’t be executed. Will it Match the Rest of Your Home? A great home addition can increase your home’s value tremendously. However, if not done in the right way, it can actually decrease its value. If your home addition does not match the rest of your home, it could stick out like a sore thumb. This includes making sure that the style of your new windows or doors match the style of your existing ones. Also, you want to make sure that your exterior finishing matches as well. It might be in your best interested to repaint or have new siding installed on your entire home so that everything matches. All of your good ideas for a home addition will mean nothing if you can’t afford to bring them to life. This is why setting your budget should be the very first thing you do. How much can you afford to spend? If you’re absolutely in love with an idea but it would send you way over budget, think about aspects of the project that you could eliminate. Maybe you can’t go with your original design but you could make some slight variations that work with your budget. One very important thing to remember is the costs that come after you’ve made the addition. If you’re planning on adding a lot of space to your home, this will impact your heating and cooling bills. Make sure you account for the increase in monthly costs that your addition may bring. Before you pull the trigger and start knocking down walls, take a step back and think about whether or not this addition is worth it. If you’re not planning on living in the same house for years to come, a home addition might not be worth the investment unless it will add significant value when it comes time to sell. However, if this is your “forever home”, a home addition will add both personal and monetary value. You’ll be able to fully enjoy your new living space and when the time comes to finally sell your home, you will have increased its overall value. Monetti Homes can help make your home addition dream a reality. We are a full service, building and construction company with over 50 years of industry experience. We focus on quality workmanship with attention to detail. Large or small, simple or complex, we have the knowledge and skills to provide you with a completed project that is exactly what you envisioned. From the initial design to post-construction services, we’ll work with you every step of the way. If you think you’re in need of a home addition, contact us today!